REPORTS: Chelsea in for PSG star to challenge Branislav Ivanovic!? 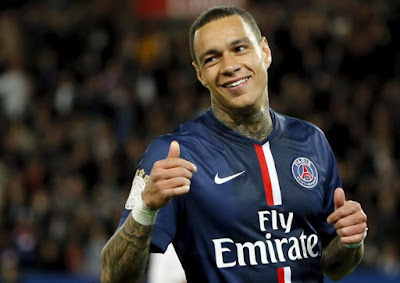 According to various reports, Chelsea have made an approach for PSG full back Gregory Van der Wiel which has been rejected initially as it seems Chelsea are looking to provide Branislav Ivanovic with competition for his place! Now although this reported approach has been rejected out of hand first time around, knowing Chelsea, they will be in again for the 27 year old and I wonder if PSG would be willing to do business? I personally believe this is a great move by Chelsea and Jose Mourinho because it's about time that Branislav Ivanovic stopped having everything his own way - especially after his performance against Swansea last weekend! Don't get me wrong here, Ivanovic for the most part is a reliable, solid defender but he had a torrid time last week. To know that the club is looking to bring someone in to provide competition (if reports are correct), will give him the kick up the arse he needs! Let's face it, he has made the position his own since he came here in 2008. So much so (believe it or not), he kept Cesar Azpilicueta out of the side and we all know what's happened to him since! Jose Mourinho has often stated that he wants two players for every position in his squad and three Goalkeepers and it's on both sides of our defence that we are lacking. 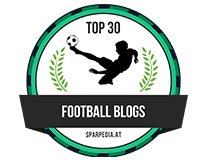 If Chelsea can pull of a Van der Wiel and Baba Rahman double deal, it will bolster the defensive options that Jose Mourinho has and in turn gives our current full backs a reminder that they must work hard and play well to maintain their places in the team. 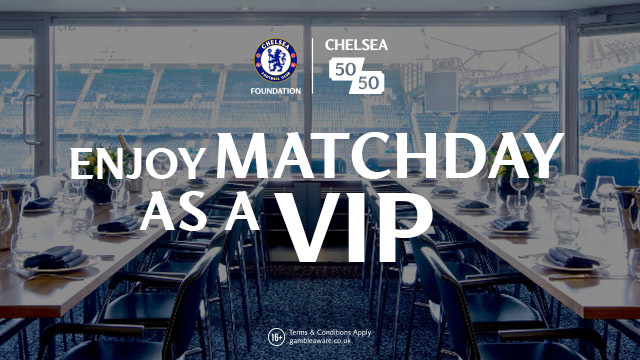 That can only be good for Chelsea! 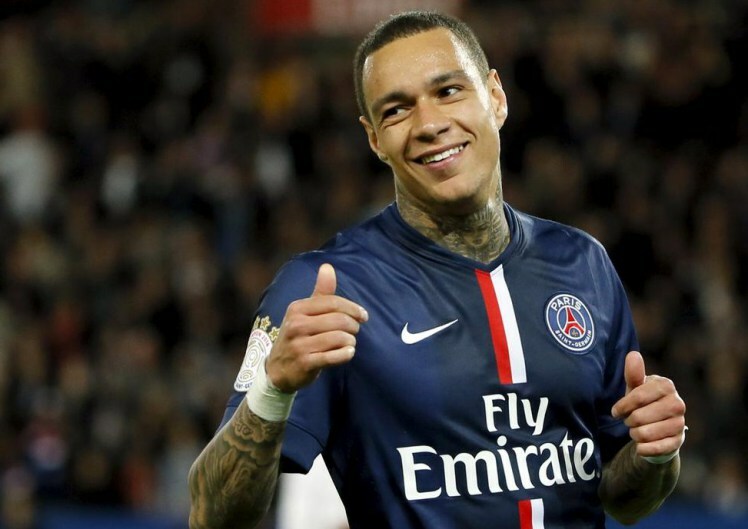 What do you think of Gregory Van der Wiel? Is he someone worth signing?